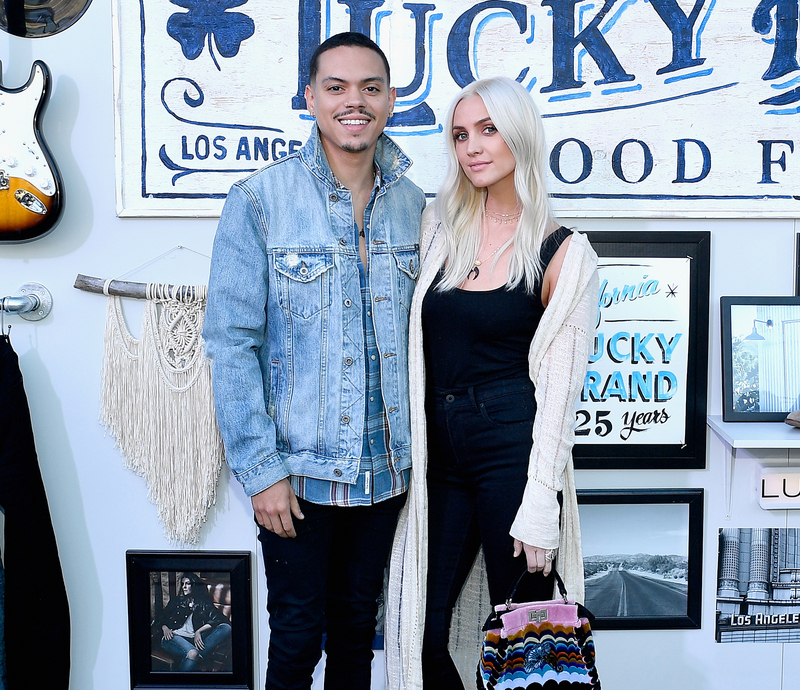 Ashlee Simpson and Evan Ross‘ 21-month-old daughter, Jagger, keeps them on their toes. In a new interview with Us Weekly, the couple revealed their most embarrassing parenting moment. “When you’re in the beginning of parenthood, there are so many embarrassing moments,” the “Pieces of Me” singer, who also shares 8-year-old son Bronx with ex-husband Pete Wentz, told Us at a Lucky Brand event in Los Angeles on Friday, May 12. Embarrassing moments aside, Bronx and Jagger get along swimmingly. Like their parents, the kids are both into music. “He likes to write songs and she’s into singing Moana right now. She also loves Mama D,” Simpson told Us, referring to her husband’s mother, music icon Diana Ross.